Should you include text in your images? Your social media images can be stand-alone with no text, but usually it’s a good idea to include some text. Why? Adding some text — whether it’s an inspirational quote or a useful tip — immediately adds value to the image. This in turn makes people more likely to engage with your post and share it. If you do go for an image with no text, make sure the image is surprising, striking, and eye-catching. It needs to stand out from the crowd. 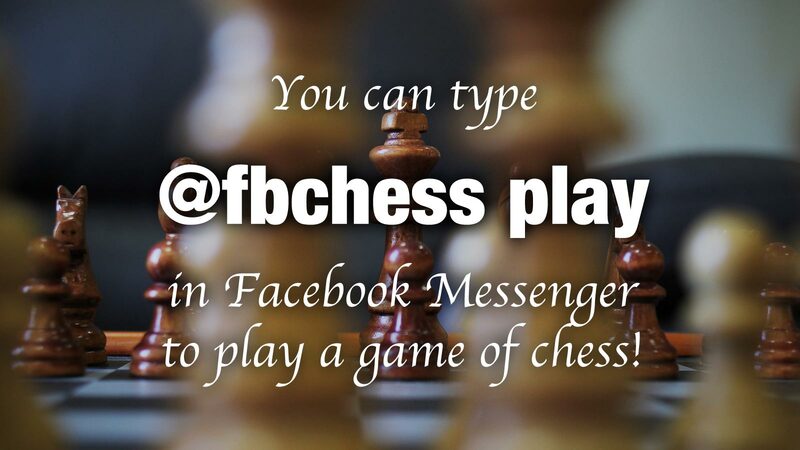 What sort of text can you use in your social media images? Famous quotes can be a great source of inspiration for your audience. Your own inspirational tips can boost your authority with your audience. Think about some of the common problems that your readers have. Can you offer quick solutions to these problems in the form of short, easy-to-digest tips? Inspirational tips are good for motivating your readers to take action. 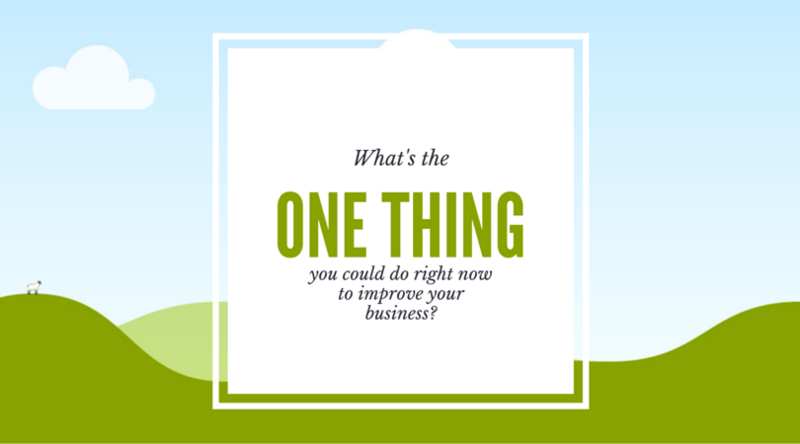 Challenge your readers with a thought-provoking question! Arresting facts. A startling, little-known fact makes a reader sit up and take notice. Not only are they wowed by your fact, they can’t wait to share it with their friends too! Blog post headlines. If you’re posting a link to a blog post then try including the post’s headline in the image. This’ll give your social media post more impact than simply including the headline in the text portion of the update. Adding your blog post headline to your image makes your post stand out from the crowd. While you can post the same image to all of your social networks, you’ll find that the image looks great on some networks and not so good on others. Each network has its own preferred image size, and will cut off any parts of your image that don’t fit. An image shared to Instagram. The same image shared to Facebook. And finally, the image on Twitter. So how do you find out the correct size for each network? Don’t worry: in a moment you’ll look at some super-easy tools for creating shareable images, and most of these tools automatically suggest sizes for you. However, if you’re creating an image by hand, check out these continually-updated guides to social media image sizes from Sprout Social and Buffer. They cover all popular networks. So you’ve crafted your knock-em-dead text that you’ll use for your image. Now comes the fun part! Pablo, from the lovely folks at Buffer, is ridiculously easy to use. Just pick an image format — wide, square, or tall — then paste your text into the box. Instant shareable image! Choose from the huge built-in image library (tip: scroll the box for more images! ), or click Upload an Image to use your own image. When you’re ready, click the Download Your Image button to save the image. You can even share or Buffer the image right from within the page. Nice! Quozio is perfect for creating beautiful images from famous quotes. You just enter the quote and the person who said it, then press Go. You’ll see a library of background images; click one to use it. Right-click to download the finished image, or share it straight from the page. There’s even a handy bookmarklet that lets you instantly create an image using text from any web page — great if you’re in a hurry! 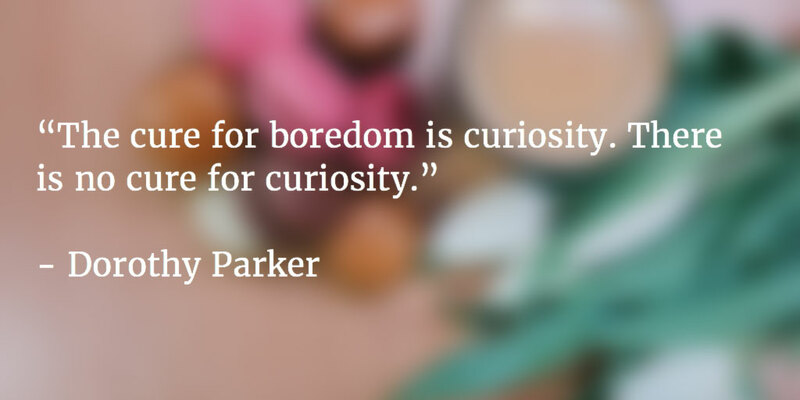 Buffer’s Pablo tool makes it ridiculously easy to create social media images! Use an awesome online tool to make gorgeous graphics — no design skills required! Want to get a bit more creative with images and produce something stunning? No problem! 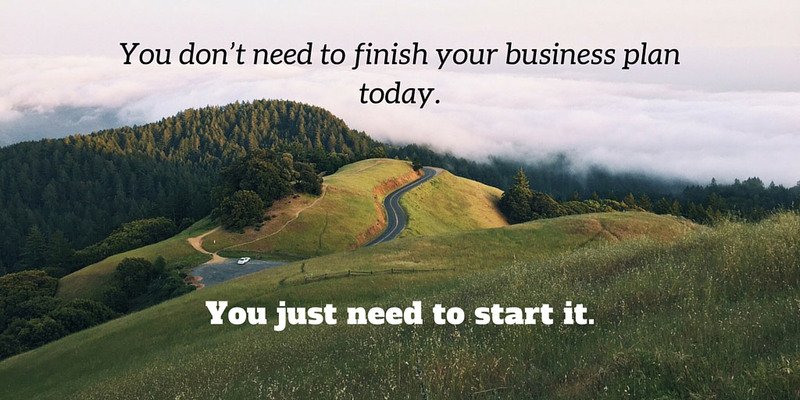 Canva is an awesome tool that lets you go to town on your images, without needing a PhD in Photoshop. You can create images using a huge library of pre-built templates. 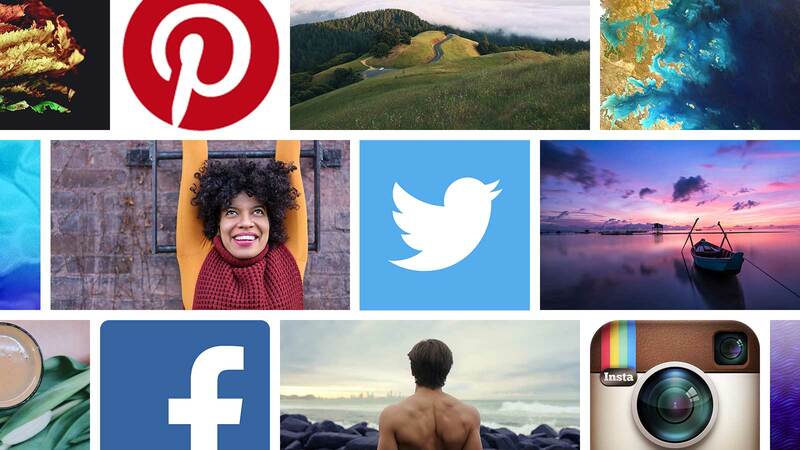 There’s a whole range of social media templates, including sizes for Facebook, Instagram, Twitter and more. 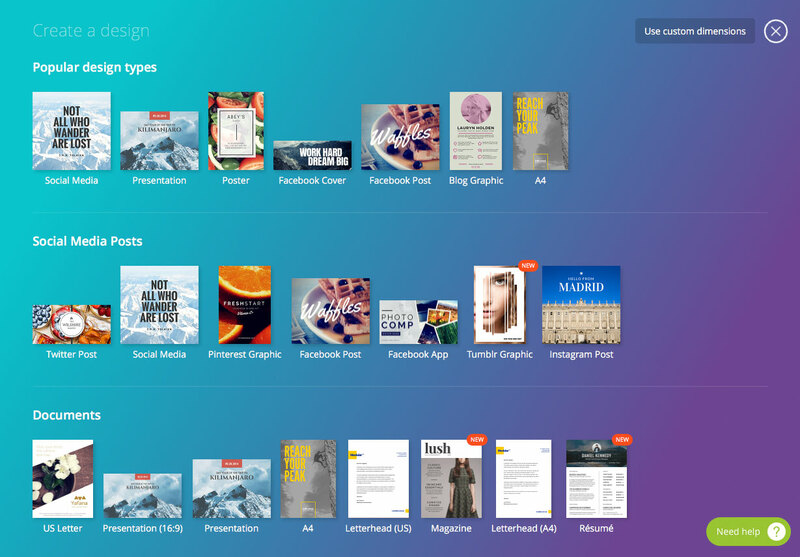 The free Canva tool offers a huge number of templates, many of which are perfect for social media. Pick a template, click text to edit it, and drag the text and other elements around. You can also drag more text and artwork in from the left-hand column, as well as upload your own images. When you’re happy with your creation, just click the Download button to save it to your computer. Easy! 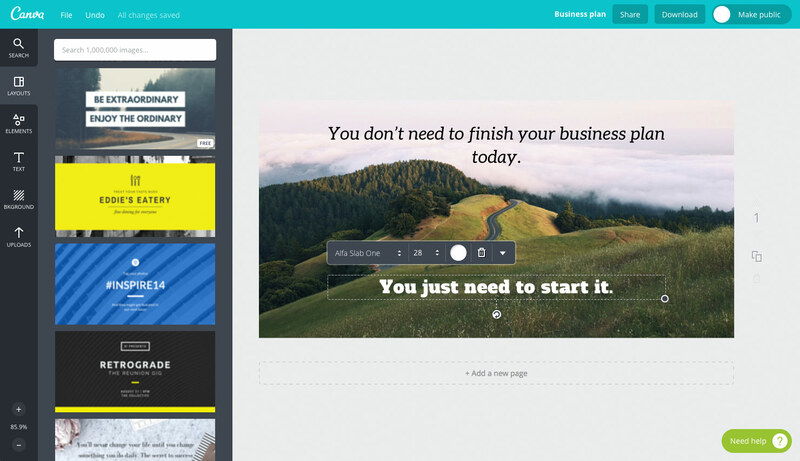 The Canva editor makes it easy to add great-looking text to your images. Have an iPad? Fancy creating beautiful shareable images on the go, or while relaxing on the couch? Then the Canva app is for you! It’s pretty much identical to the web browser version, and just as easy to use. You can use pictures from your iPad photo library. To save your image, tap the Download button, then tap “Download an image”. You can email your image to yourself, or post directly to Twitter, Facebook, Pinterest or other social network (if you have the correct app installed on your iPad). Where to find gorgeous images for your posts — for free! 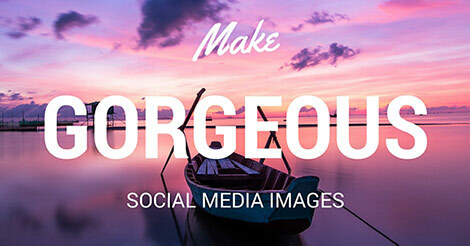 All these free tools are fantastic for creating lovely social media graphics. 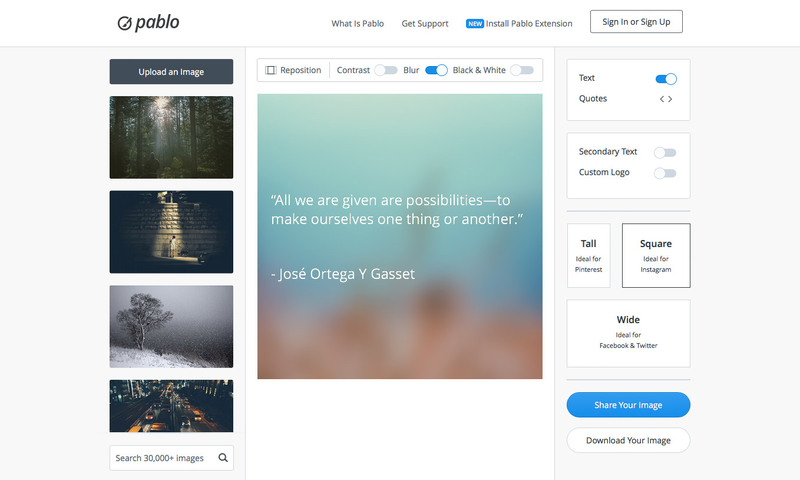 But how do you find high-quality free images to use with these tools? Some tools have a small library of built-in images, but to make your graphics really stand out from the crowd you’ll want to source different ones. There are tons of free image libraries out there, but with many of them, you need to include a credit for the image’s creator when you use an image. This can be tricky to do in a social media post, since you don’t have much room to add a credit. But here’s the good news: there are some fantastic image libraries that use a special licence called CC0 (CC Zero). This puts photos in the public domain, freeing them of all copyright restrictions. And this means you can use the image freely in your posts — without even needing to add a credit! Gratisography: These whimsical, attention-grabbing photos by Ryan McGuire are perfect for social media updates. Browse the recent images for inspiration, or use the links to filter pics by category. Pexels: This site’s got thousands of free, gorgeous stock photos covering business, nature, food, arts & crafts, and tons more. There’s also a handy search feature that makes it easy to find exactly what you’re looking for. 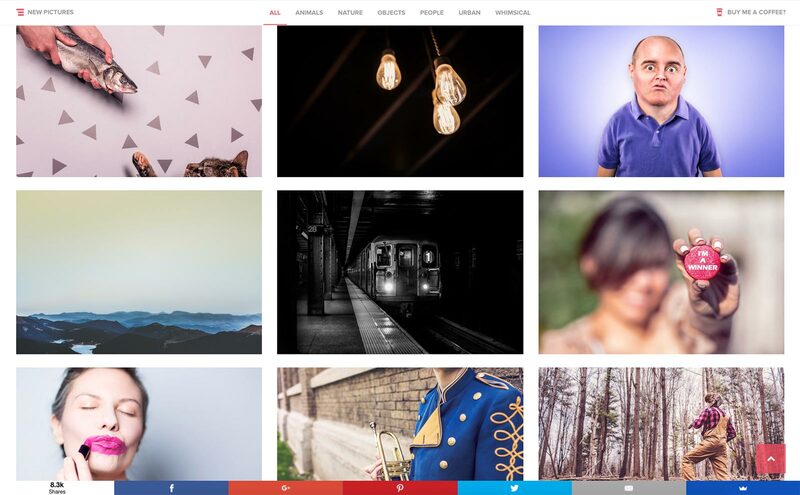 Unsplash: This site follows more of a blog format, with ten new photos posted every ten days. The photos are quirky, colourful and beautiful, and most of them have lots of room to overlay your quote or other text. 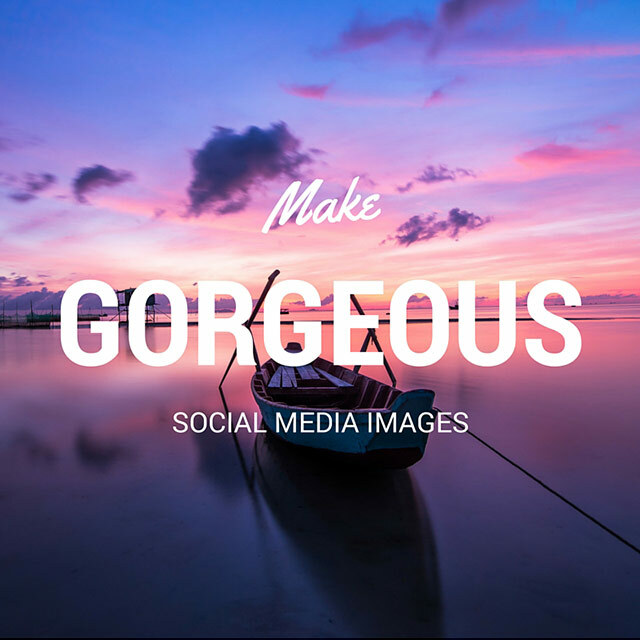 If you’re after beautiful, quirky images for your social media posts then you can’t go wrong with Gratisography! Now go and make some gorgeous shareable images! Creating fantastic images that get shared on social media can seem daunting. However, armed with the tips in this article, you can easily make an attractive, attention-grabbing social media image — and get it all done in just a couple of minutes. I’ve used Pixabay too in the past — it’s another great option for CC0 images. Great post Matt. Awesome information, can’t wait to try some of it! Adobe Post is another great new app for making social media images quickly – so many good options now!